When life asks you to throw a spanner in the works…you must answer the call! Throwing the good kind of spanner in the works, we follow Steve’s calling to bring in the Tao te Ching as our text for the next 9 weeks of our Living Wisdom course. A Chinese Taoist scripture attributed to Lao-Tzu (Laozi), is a peaceful and timeless text, thought to be written at around the fourth century BC. “Tao” meaning “the Way”, and “te Ching” translating to “book of virtue”, the title can be translated in one way as “The Book of the Way”. It is a profound teaching of understanding the laws of opposition, and in doing so, finding the middle path. Of recognising the unavoidable co-existence of sorrow and joy, anger and peace, hot and cold, night and day….and all of the opposing forces that make up this world. And tonight we just dip our yogi toes lightly into what we have to look forward to in the coming 9 weeks! Steve describes the core theme of the book as the endeavour for “Effortless Effort”. Which sounds very simple and blissful….but Steve assures us, that to become effortless actually takes an enormous amount of effort. 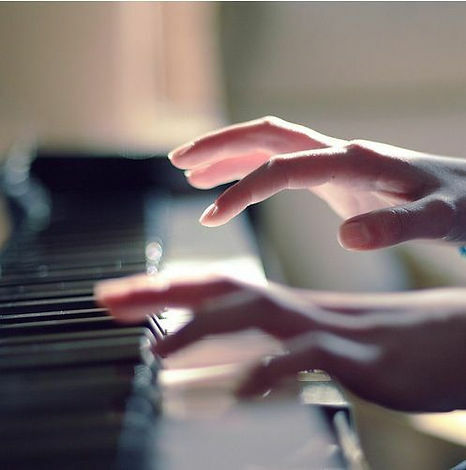 For example, learning to play the piano beautifully doesn’t happen overnight. The pianist spends hours, years…perfecting the keys, until it is inside his bones, a part of him. Until the music flows out of his soul.. .easily, effortlessly. The ‘effortless effort’ is what followers of the Tao, or the way, describe as ‘doing non-doing”. So the ‘non-doing’ of life, actually first requires us…to do life! It all sounds a little bit like opposition, which is exactly the message of the Tao. So how do we get in touch with this? We explore the truth that the world we live in is full of polarity, duality, and opposing forces. Where there is night, there will be day, where there is ‘good’ there will also be ‘bad’, and as long as one side of the coin exists we cannot pick it up without touching both sides. We cannot experience joy without also knowing sorrow. And to accept and work with this unavoidable truth means that we stretch ourselves, and in turn, e x p a n d.
We don’t find our centre, or our ‘middle way’, by avoiding these things…but rather we create a greater space of ‘non-duality’, by moving into the dualities. We learn how to maintain our composure, and be okay in a full spectrum of experiences. And we know how to do this…we already do it on the mat! 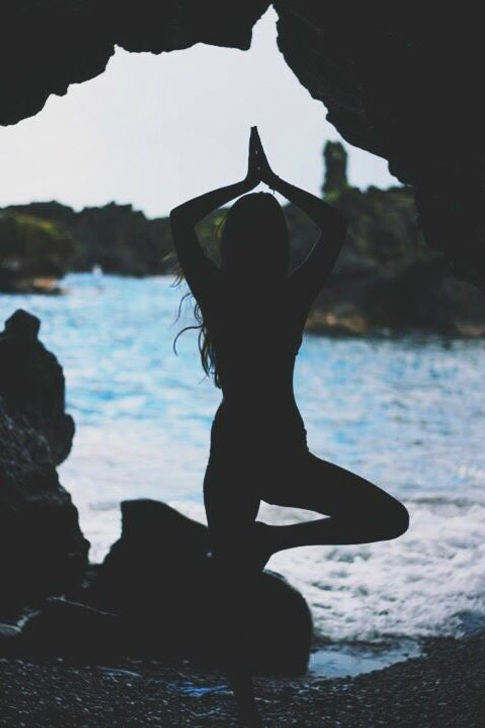 We stretch ourselves in our asanas one way, then the other, we work with the intensities and tension… and then we return to a centre. To an equilibrium. By stretching ourselves out in the poses, we create more space to be in our centres. By letting ourselves dive fully into these opposites, we begin to build up a stamina. We learn to know our way home, to our centre, even within the turbulence. And we also learn to know when we’ve left that centre. Over time, as the space of our centre increases through a participation with the inevitable dualities… it takes more and more to disturb us And perhaps eventually, through learning and applying our effortless effort, we may become quite undisturbable! Steve ends tonight with the simple analogy of using a saw. If we try really hard and saw as hard as we can, it can become exhausting and we might not get very far. But if we let go a little and let the saw kind of do its own work a little bit, it does a much better job. If we try to make life ‘our way’ too much we can burn ourselves out, but if we go along with life a little more willingly, things loosen up. Maybe, life is just doing a naturally perfect job totally on its own. But of course….it takes willingness to let go. Effort to become effortless. And we find this place, our unshakeable centre, by first letting ourselves be shook.